"Pleased to meet you, my name is Jack; I'm a golf course designer." That is how Mr. Nicklaus, the most decorated player in golf history, has introduced himself for several years now. If Jim Nantz were making the introduction to you he would likely say, "This is Jack Nicklaus, the 6-time Masters champion." Bobby Jones and Ben Hogan may say, "I'd like you to meet Jack Nicklaus, together we share the record for the most U.S. Open wins." The famed Walter Hagen would let you know that in 1980 Jack tied him for the record of the most PGA Championship victories. Rather than reliving the past, Jack likes to focus on the present, and he is presently one of the game's most sought after golf architects. If Idaho winters have you down, then you need to know about one of Jack's finest creations to date, SouthShore Golf Club outside Las Vegas. Head Professional Mir Wais knows it was no easy task for Mr. Nicklaus to originate such a spectacular course. "The SouthShore Golf Club site is spectacular but was a difficult site for Jack's team to build a course on as it took over three years and involved moving over 3 million cubic yards of material. The site has a great deal of elevation change which he utilized to create an exceptional course with unique holes and strategy. " Jack was careful to not feature many difficult uphill holes that can take their toll on high handicap players. On the flip side, low handicap players will have plenty of challenge as they face the 88 strategically placed bunkers and several water hazards. With five tee boxes stretching from 4800 to nearly 7000 yards, you aren't short of options at SouthShore. One thing Mr. Wais knows for sure is that everyone will love it. 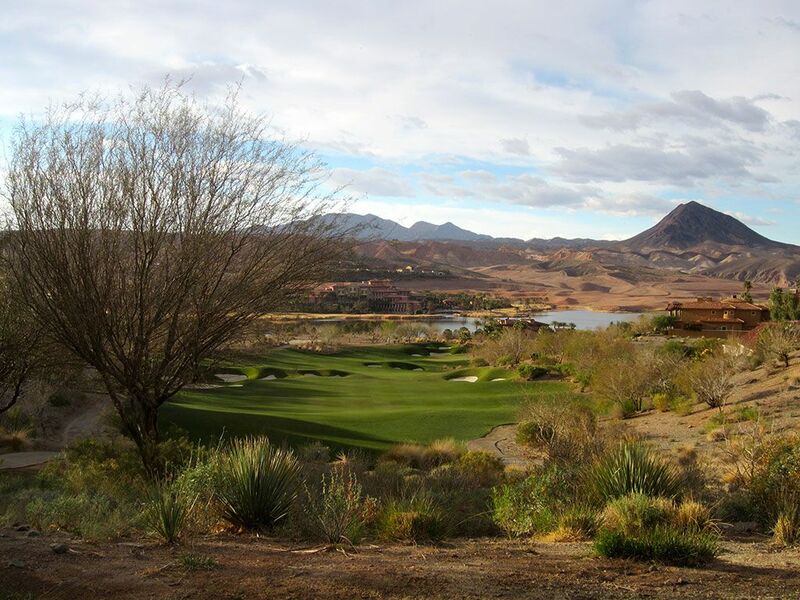 "The distinction of this course is the topography, which allows for jaw-dropping views of Lake Las Vegas and the surrounding mountains. The collection of unique and memorable holes offers a very sporty and fun course for all." "The best thing about SouthShore is that there isn't one hole that sticks out as everyone's favorite. The course is high on memorability. I would say #11 is my favorite, given it's a reachable par five that has a spectacular view of the entire hole and Lake Las Vegas." "Pacific Links also offers its members a premium golf experience through an innovative structure that offers access to the Pete Dye Club, Southern Highlands, and five courses in Hawaii. Members also enjoy reciprocal privileges to the TPC Passport Program which features 23 TPC courses and more than a dozen clubs in the Heritage Golf Group." In addition to reciprocal play, members at SouthShore enjoy use of the 18,000 sq.ft. Lake Club which includes a fitness center, heated pool, tennis and dining facilities, and a private beach. 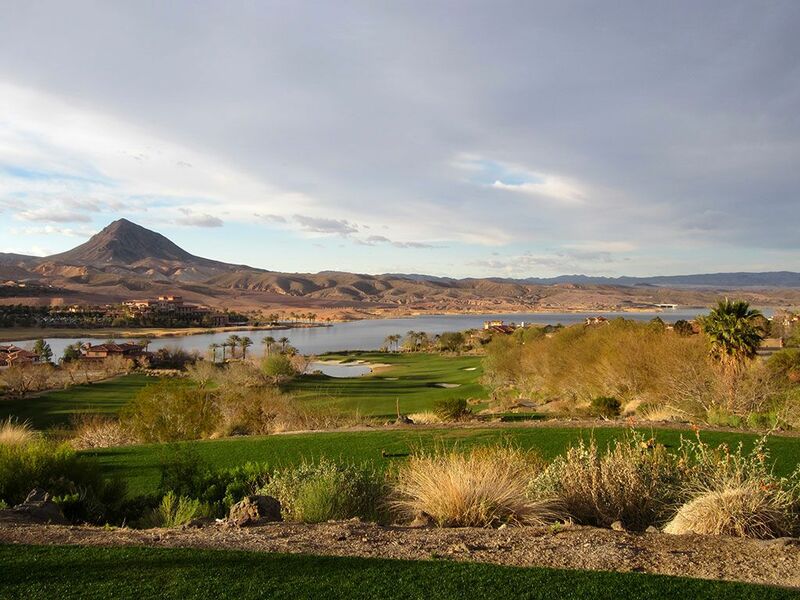 With privacy provided by the gated community, magnificent views of the mountains and lake, and world class golf courtesy of Jack Nicklaus, SouthShore is the envy of Southern Nevada. 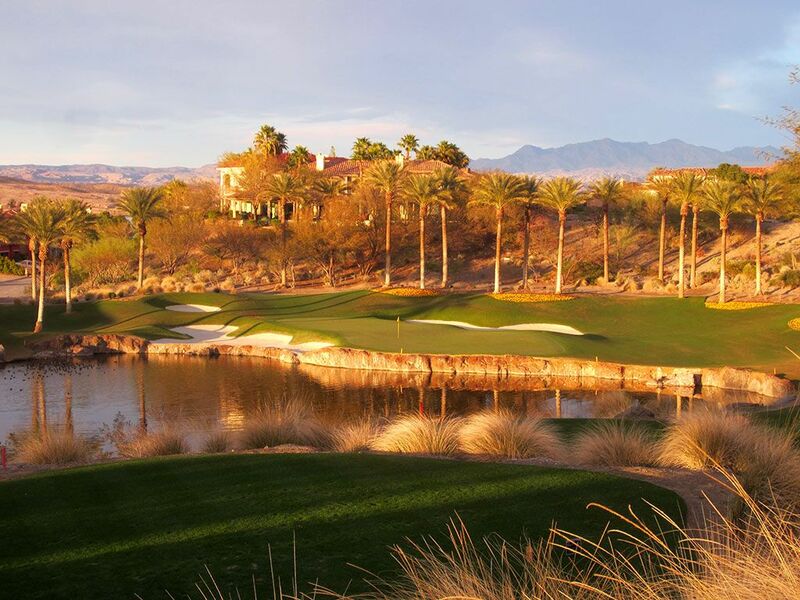 While membership is the best way to enjoy everything SouthShore has to offer, you can also arrange to play the course as part of a package deal from one of the hotels found inside the Lake Las Vegas development. For more information checkout PacificLinks.com and LakeLasVegas.com. Want to see more photos of SouthShore Golf Club? Click on the link to see just how beautiful desert oasis is.